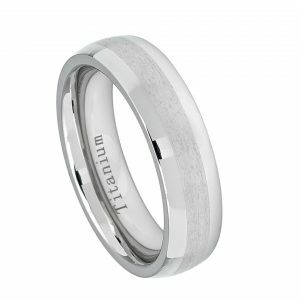 The Affection wedding band represents your eternal love blended with your unique style. 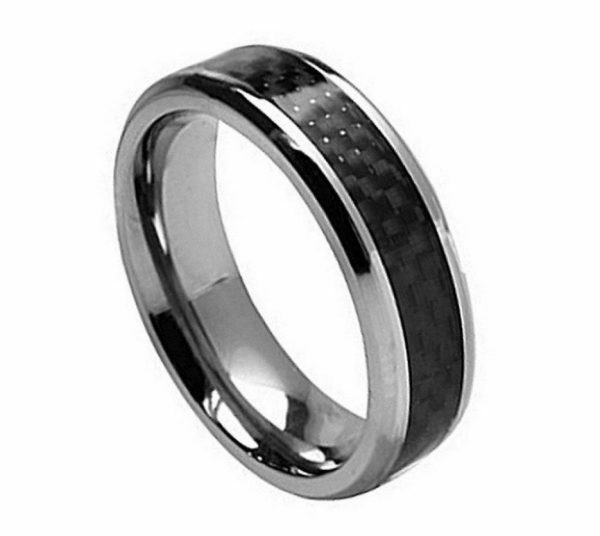 This wedding band has black fiber inlay with polished edges. 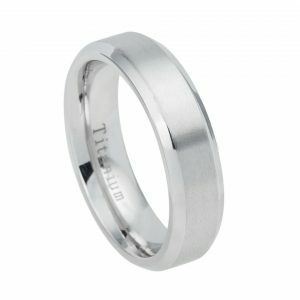 It is an exquisite twist to a timeless classic design. 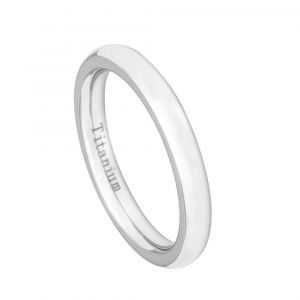 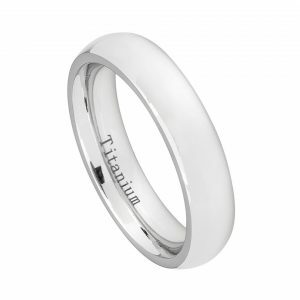 Our Titanium rings are lightweight, hypoallergenic, and their inside comfort-fit make them even more comfortable to wear.